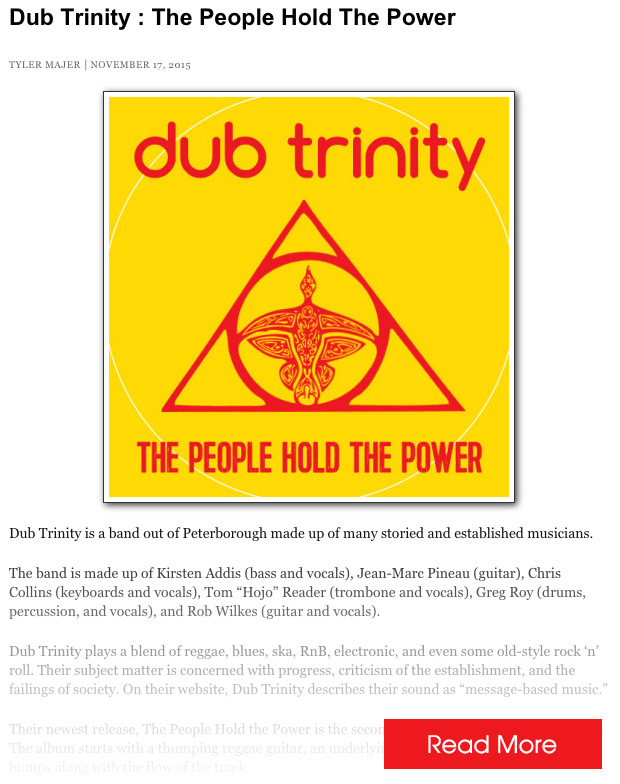 Check out The People Hold The Power, the latest album from Dub Trinity! 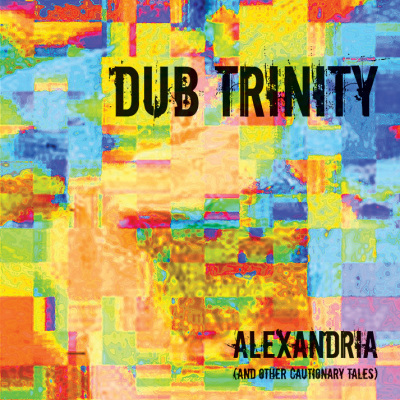 Welcome to Dub Trinity’s website! 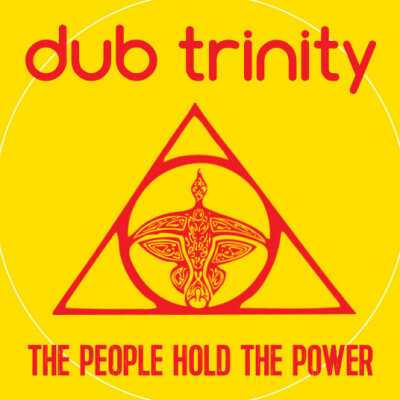 Dub Trinity deliver message-based music of solidarity that transcends both borders and genres; folk music. 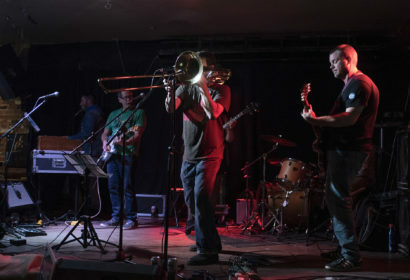 Rooted in dub reggae and ska, the band has made a career of incorporating diverse elements into their eclectic sound, from activist funk to revolutionary R&B. 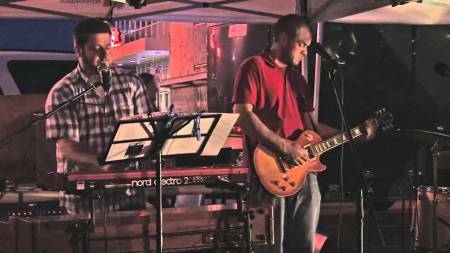 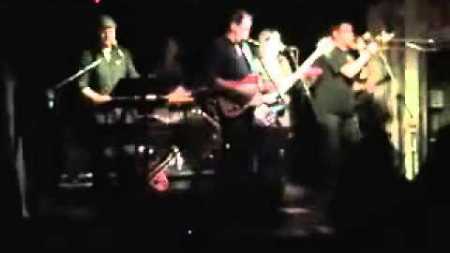 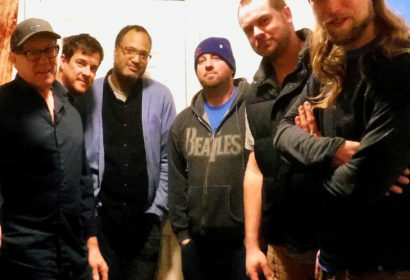 Meet the Band – Read more! 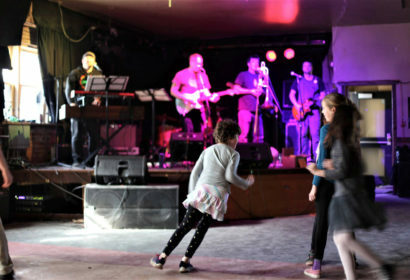 Check out our latest photo galleries! 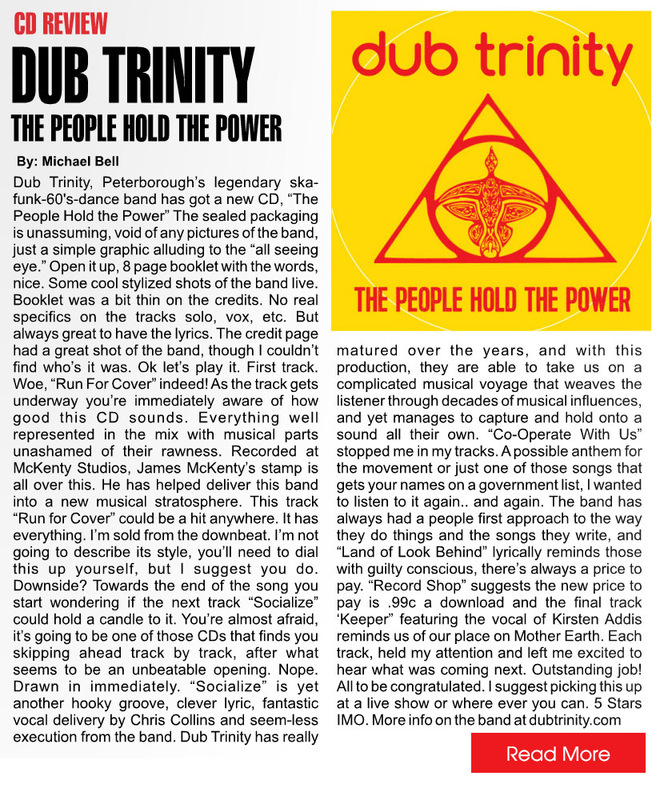 Check out the reviews of The People Hold The Power! 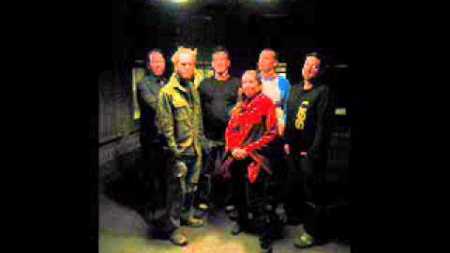 Includes bio, photos and logos.